Dave Bourgeau is proud to be appointed Treasurer for the Oregon State Bar Technology Law Section, for the 2018 term. Dave is a licensed patent attorney and a partner at the law firm of Kolisch Hartwell. His practice includes all aspects of intellectual property law, including patent, trademark, copyright, and trade secret matters. With a strong technical background in industrial engineering, computer science, and nuclear engineering, as well as extensive practical experience in manufacturing and business, he helps companies on a broad array of both technical and non-technical matters. 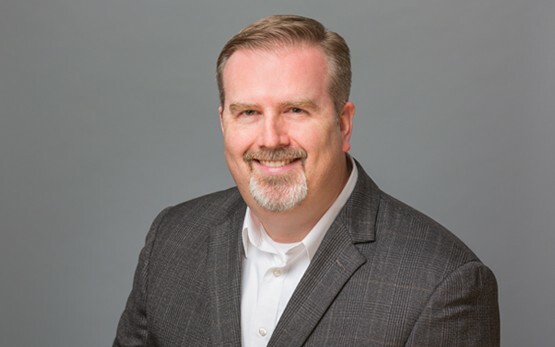 As an IP attorney, Dave’s focus is on helping businesses identify and strategically protect their intellectual property, while avoiding issues with other parties. As a licensed patent attorney, he can assist with every aspect of IP law, including patent preparation and prosecution, portfolio strategy, licensing, and freedom-to-operate.